A bit of a beater that I bought on a whim. But generally a good vintage ride. 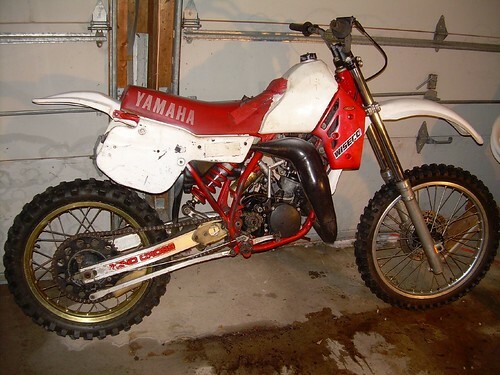 Does a bike have to be 20 or 25 years old to qualify for vintage AMA racing?